Grafton Entertainment - Mr 2kay's record label, have released a statement regarding the robbery and assault on its Artiste, Mr 2kay, after his performance at Buckwyld & Breathless show on October 22, 2017, at Eko Hotel. We would like to use this medium to appreciate Mr. 2Kay’s fans for all their support and messages when he was attacked on Sunday, October 22, 2017, at Eko Hotel and Suites in Lagos where he performed at Buckwyld & Breathless, organized by Buckwyld Media. 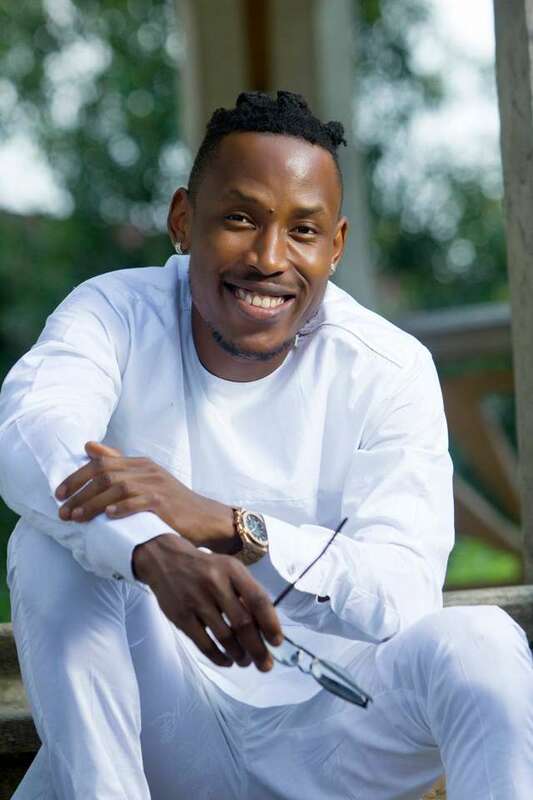 Like you may already know, Mr. 2Kay was attacked in his hotel room at gunpoint by four men who pretended to be the hotel’s room service attendants. The management of Eko Hotel reported the incident to the Bar Beach Police station and an investigation file was opened immediately. After taking statements from Mr. 2Kay’s team, his road manager, Samuel Michael was detained for allowing Burna Boy’s manager, Joel Kantiok to follow him to Mr. 2Kay’s room after 2Kay’s performance that evening. Mr 2kay’s road manager was later cleared by the Police after interrogation. As lawful representatives of Mr. 2Kay, Grafton Entertainment would love to use this opportunity to clarify some of the information that has been going round in recent time. 1. Mr. 2Kay has not made any comment regarding the details of his attack at Eko Hotel on Sunday, October 22, 2017.